Who can translate in 38 languages at once? Home/BTT Blog/Who can translate in 38 languages at once? Do you need a quote for professional translation services? CLICK HERE AND GET A QUOTE NOW! Just send us copies of your original text, and we’ll do the rest. And not only the translation. We also offer editing and localizing (more about localizing later). We can create your web site in multiple languages, produce print-ready catalogues (in InDesign or Quark), and translate product sheets, service portfolios and everything else in between. We’ve been in this business for seventeen years. As I write this, we’ve just received orders from two of our long-term clients. One for translation into thirty-eight languages and the other into more than twenty. Translations are needed in all European languages plus all major world languages. Knowledge of the subject matter is essential. In today’s case, it’s FMCG and safety apparel. We specialise in working with organizations that need immense amounts of translation and localization – and fast! We are supported by cutting-edge technology and a fantastic team of dedicated linguists, project managers and terminologists. The files you send us are kept on our server so that they can be re-used at anytime. This means that if we translate something once, it never needs translating again. Meanwhile, back at our thirty-eight translator example: Imagine you manage to find the thirty-eight best translators in the fields of FMCG and safety apparel, and one of them gets sick. The translation has to be postponed for a couple of months. You find a new translator, but this person uses slightly different words and expressions, and you’re left with an inconsistent translation. Readers have to make wild guesses about the meaning of incomprehensible terminology. The translation is worse than useless. With our state of the art technology, we never lose previously translated segments (sentences, expressions or terms). If new translators join our team, they have access to all previously translated information. If you work with a well-organized translation agency, consistency is a given: you’ll see the same consistent translation of thousands of pages whenever you place an order. Customers upload the source documents, send them by e-mail or give us access to their system. One of the largest premium computer hardware manufacturers in the world, for example, needs to localize its knowledge base. With access to their system, we can do all the translation online. Another client sends a file exported in .xls or .csv format with strict guidelines for us to follow. Others need so many documents in so many languages that they send a translation matrix of the source language documents or upload a compex file structure for us to browse through and analyze (source-language file formats and volumes vary, but we can process and analyze all of them). We then prepare a quote and start the project. If questions arise, we discuss them with our clients and provide support for our translators. Our goal is to provide your business with translation solutions, tailored-made to communicate your message in a professional manner. Why think ahead, when you need translation? 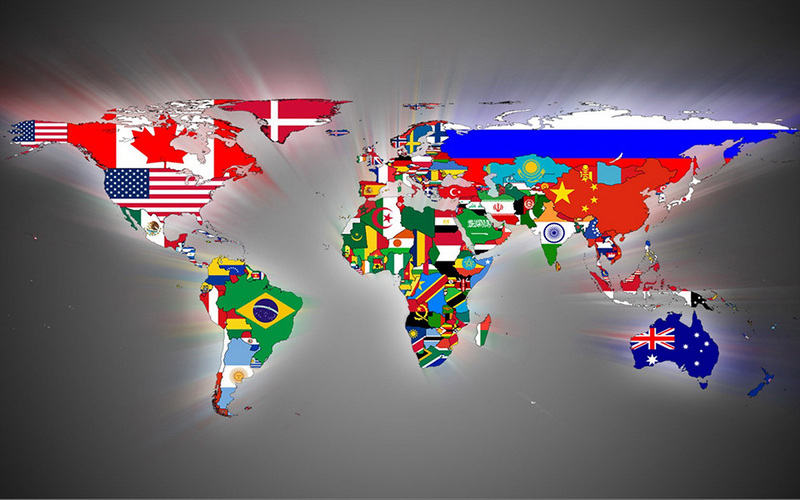 Why can we offer lower translation rates than most other translation agencies? Why it is crucial to ask your future translation agency if they have a translation server? Why is it so crucial to create perfect product names, descriptions and manuals in foreign markets?